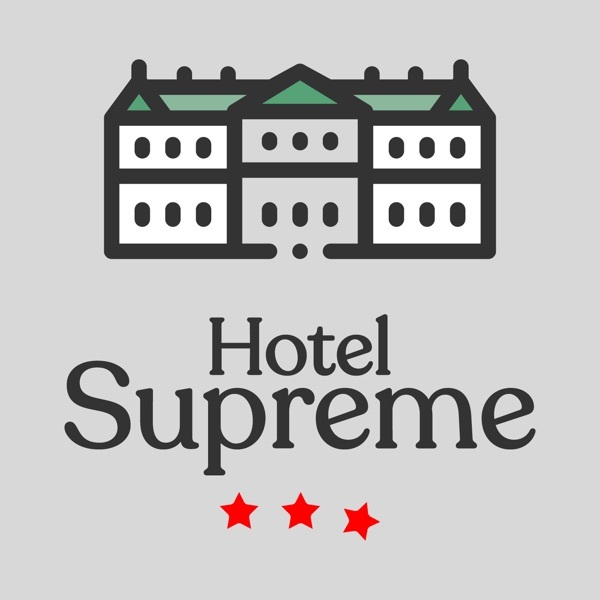 Hotel Supreme - Sitcom Podcast India | Listen Free on Castbox. Located in beautiful Shimla & overlooking the majestic Himalayas, Hotel Supreme is definitely a premium 3-star hotel - no matter what others say. I liked it.eagerly waiting for the second episode. Just got to know about the channel (hotel supreme) through radiofly. I'm too excited to start with the 1st episode. 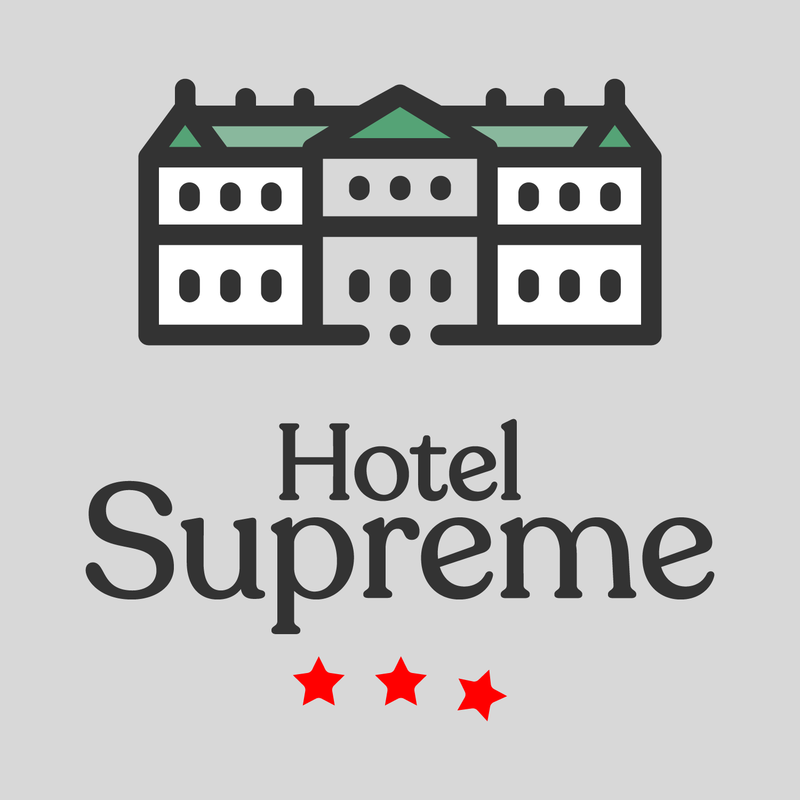 Wishing everyone good luck with Hotel Supreme.